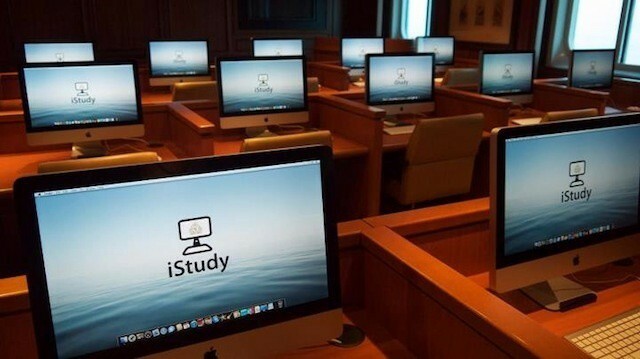 Following the launch of Mountain Lion, Apple has started rolling out Mountain Lion IT certifications. Apple has launched its first Mountain Lion training guide and certification for IT professionals. The certification is the Mountain Lion edition of the Apple Certified Associate – Mac Integration certification, which can be viewed as the introductory Mac IT certification. 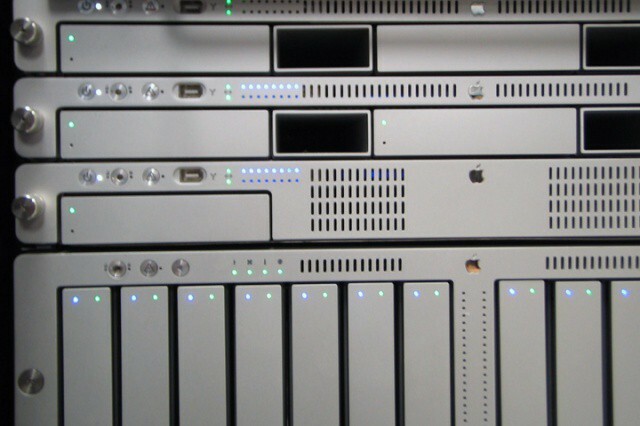 Apple began offering the certification following last year’s launch of Lion. Unlike Apple’s other certification options, Apple provides a free guide to the material on the Mac Integration Basics Exam on its training site. You can also register and take the exam online for $65. Should you fail the exam, Apple will let you retake the exam at no additional charge. FileMaker delivers training resources, classes, and certification exam for FileMaker 12. FileMaker has announced the availability of its FileMaker 12 Certification exam. As with other certifications for IT professionals, FileMaker’s certification illustrates to potential employers or consulting customers that you have the key skills to deliver a solid and complete solution using FileMaker Pro and related products like FileMaker Go for iPhone and iPad and FileMaker Server. CompTIA finally gets into the mobile management game at its upcoming conference. IT industry group CompTIA has announced the agenda for its upcoming Breakaway Conference that runs from July 30 though August 2 in Las Vegas. CompTIA will be offering a two-day/three-session training on mobile devices in the business and enterprise environments during the event. The training, which CompTIA refers to as CompTIA Executive Certificate in Mobility (Foundations) Course 1, 2, and 3, will focus on three distinct areas – a session on the shift to a mobile workforce and the challenges that this poses for businesses, a session on locking down mobile devices using mobile management solutions, and a session on mobile app development. Earlier this year, we profiled the Mac IT apprenticeship program offered by London-based consulting and training group Amsys. IT apprenticeships offer technology training based around various common IT certifications and real-world IT experience. Apprentices are paid for their time and typically receive career placement services at the end of the apprenticeship. Applying the apprenticeship model to the IT industry is relatively common in Europe, but rare in America. A new pilot program designed by IT training and certification powerhouse CompTIA aims to change that and bring the IT apprenticeship concept to the U.S. in a big way. 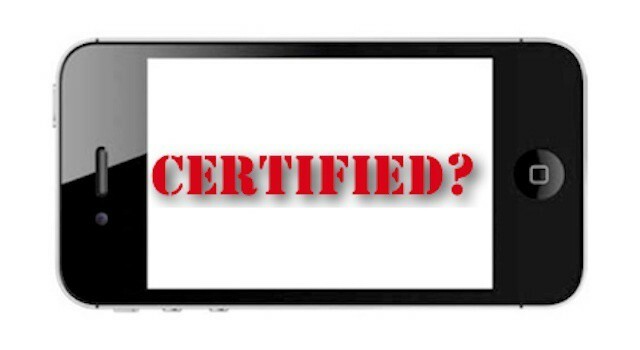 Are iOS And Android Transforming IT Too Quickly For Certifications To Keep Up? Is there a need for iOS/mobile certification or is the market evolving too fast for one? One of the traditional ways for IT professionals to highlight their knowledge of specific technologies and technical concepts is through the acquisition of certifications. 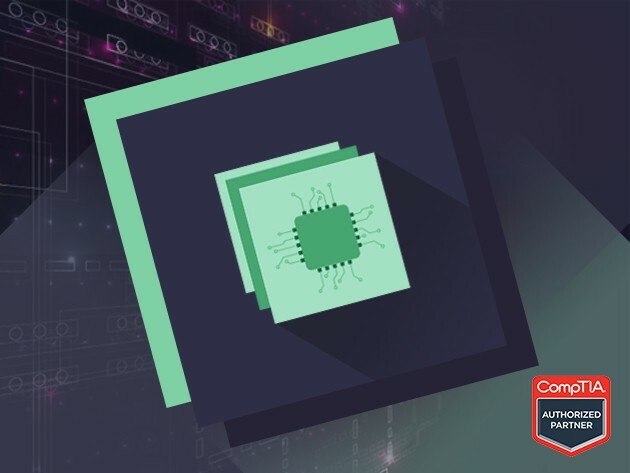 There are a number of vendor-crafted certifications available as well as vendor-neutral certifications that illustrate competence in various technical disciplines like troubleshooting and repair, security, healthcare, and overall network management. Certifications have never guaranteed a job in and of themselves, but they do help candidates sell themselves to recruiters and IT managers. One of the many challenges with the consumerization of IT, mobility, and cloud services trends is that they are dramatically shifting the skill sets required to succeed in the IT field. As a result, the perceived value of certifications has fluctuated as softer skills like business integration and project management have become more desirable. The need for professionals that have extremely specialized skills is being surpassed by the need for IT generalists.